Wetlands cover 274 million acres of the United States, and they ultimately provide more than half the country's drinking water, which is one reason the federal government protects them -- or has, until now. Back in December, the US EPA and Army corps of engineers unveiled new rules for regulating water, and you'd be surprised what it leaves out. More half of the country's wetlands will no longer have federal protection, and neither will so-called "ephemeral streams", that only flow in certain conditions. As of February 15, the public has 60 days to comment on the rule, so I'm running this piece I posted way back in August. 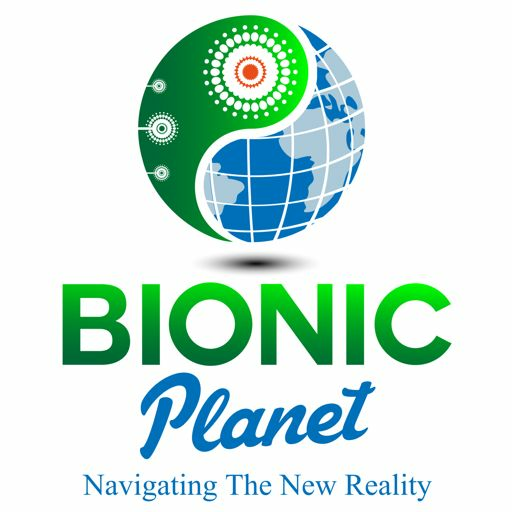 If you're a paying patron, you will not be charged for this, and if you're not a patron, I invite you to become one at bionic-planet.com or at patreon.com/bionic planet. I planned this piece as a two-parter, but haven't delivered the second half yet because I couldn't afford to, and that's a fact. These packages, with multiple voices and tons of research take a lot of work, and I've got a full-time job that's really time and a half as Editor of Ecosystem Marketplace. I did write a five-part series that achieves what the second half of this podcast was supposed to do, and if enough people give me enough support, I'll also be able to finish that second half, which would be great! I hope you like the show, and I especially hope it moves you to action. You have nothing to lose but your clean water.